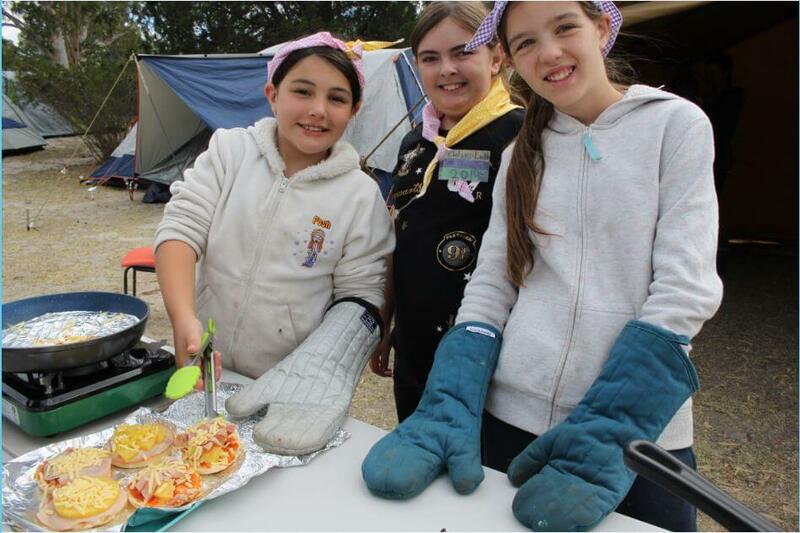 Photo Album: 50 Years of Camping! 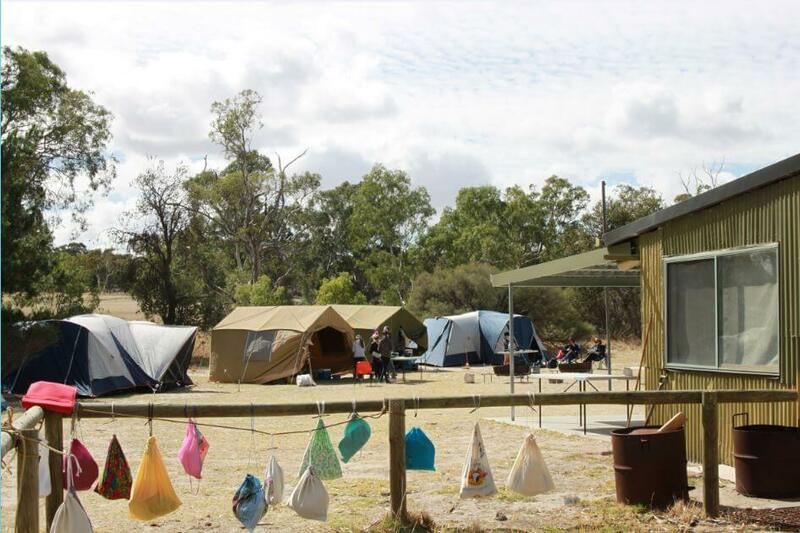 By Indi Narain / 09 Apr 2019 / Comments Off on Photo Album: 50 Years of Camping! 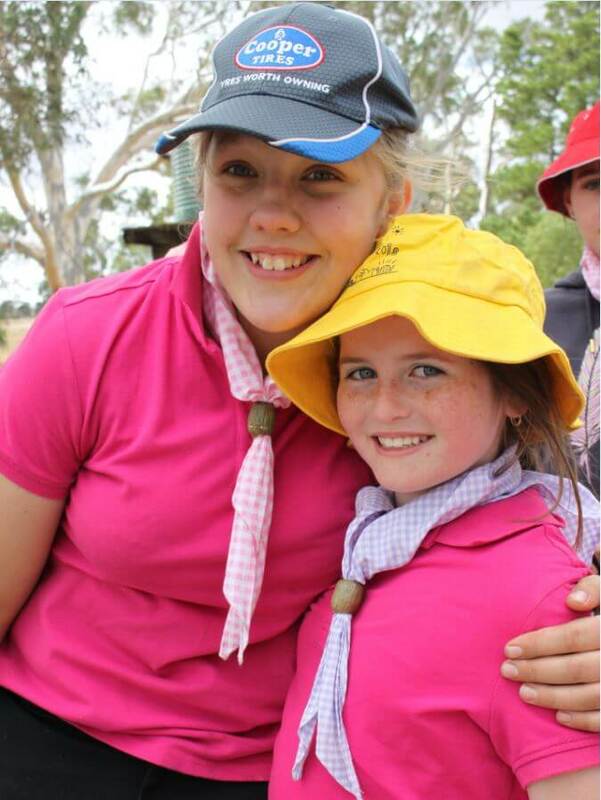 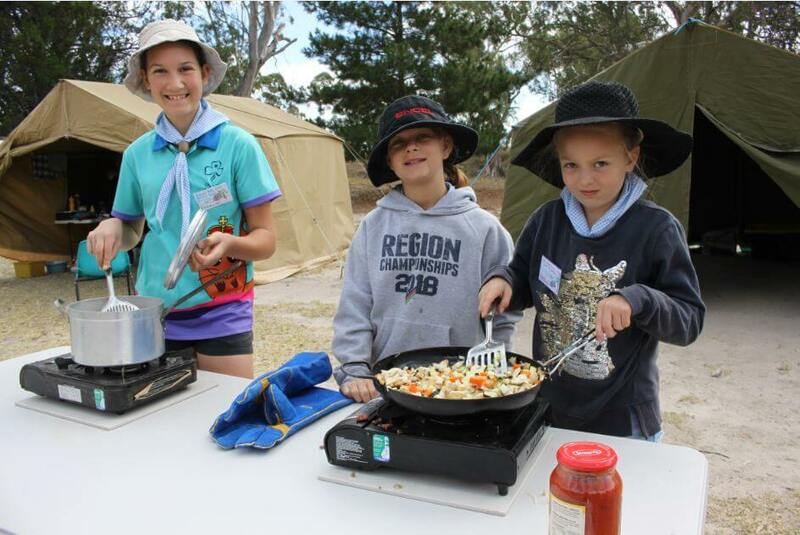 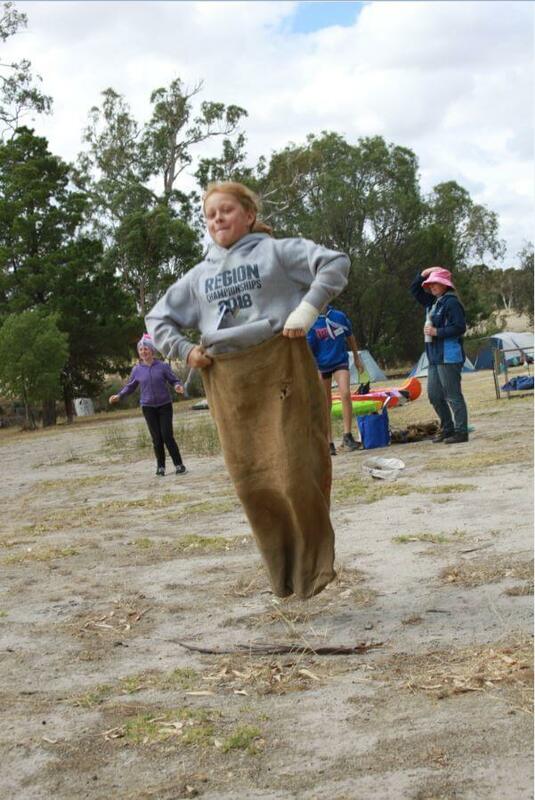 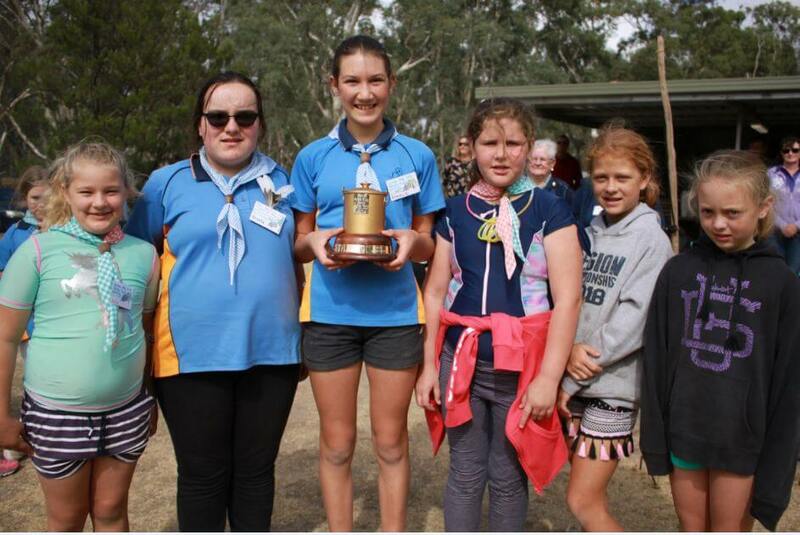 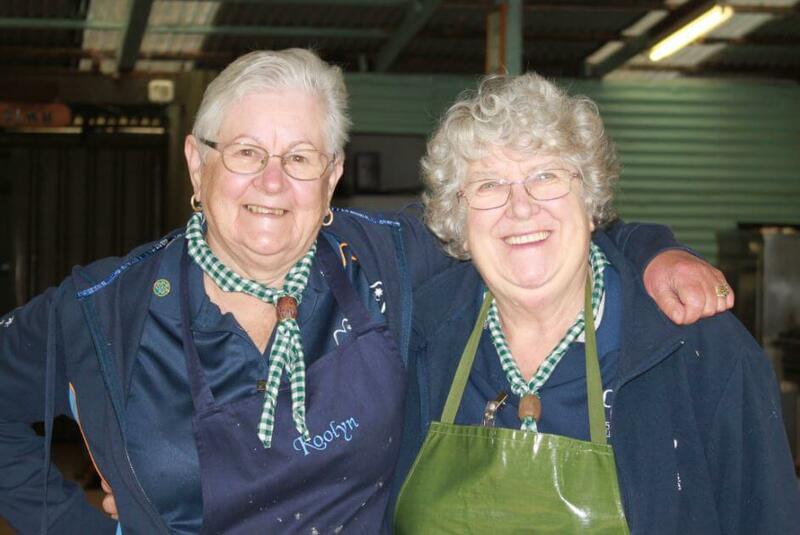 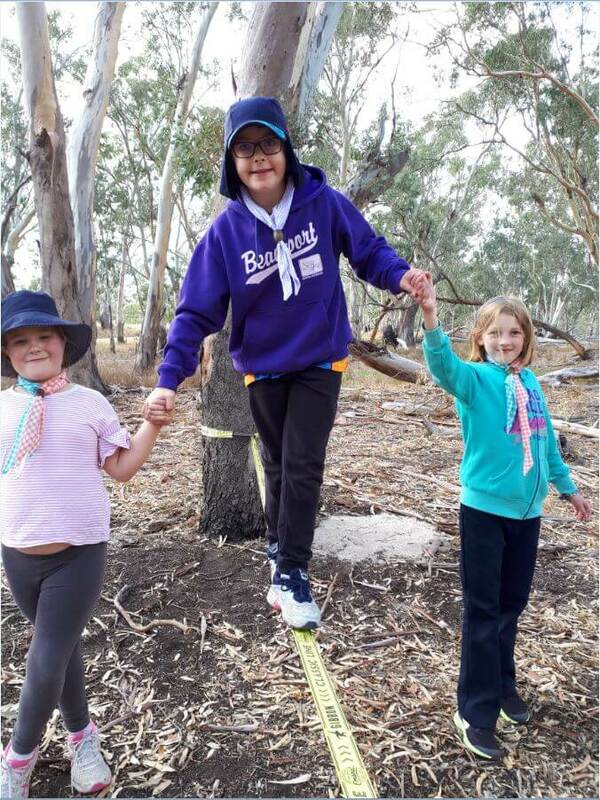 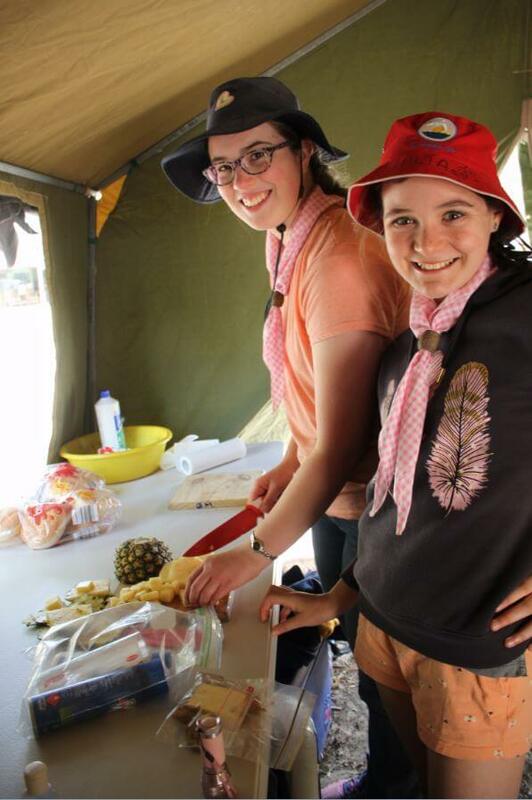 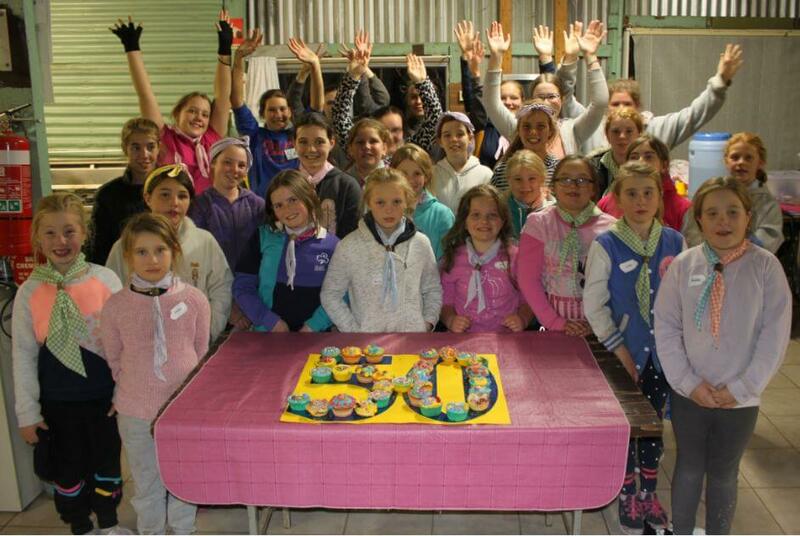 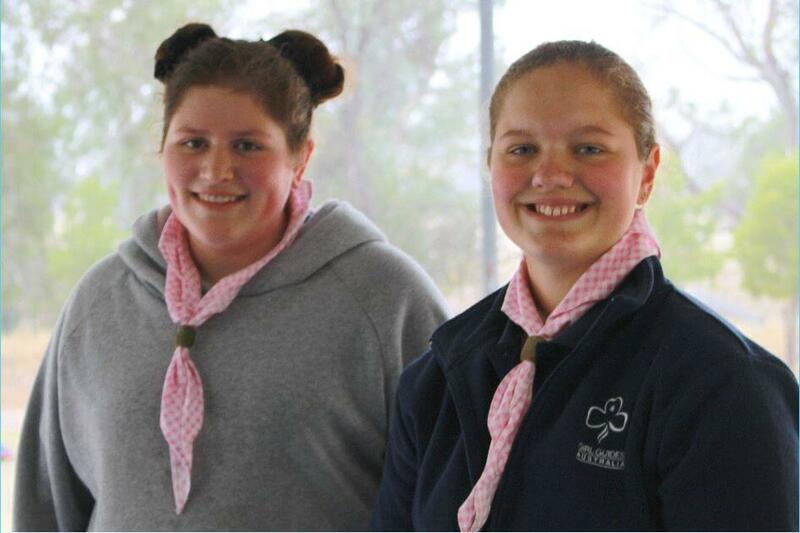 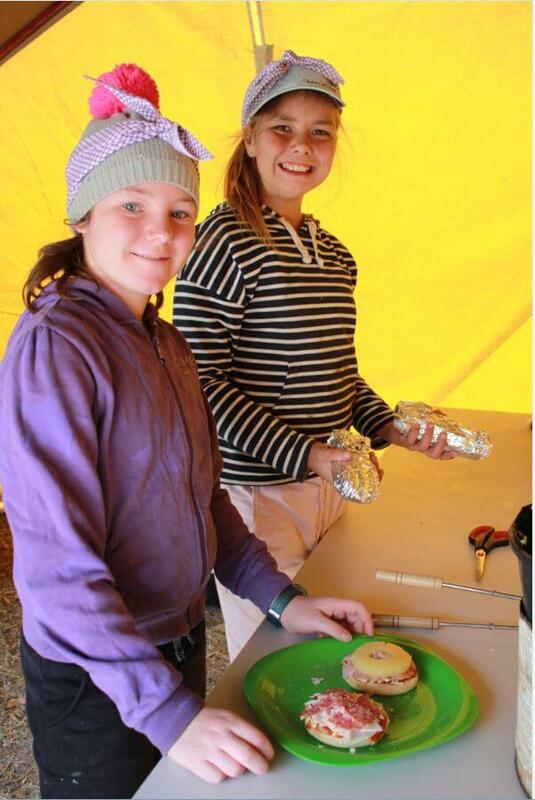 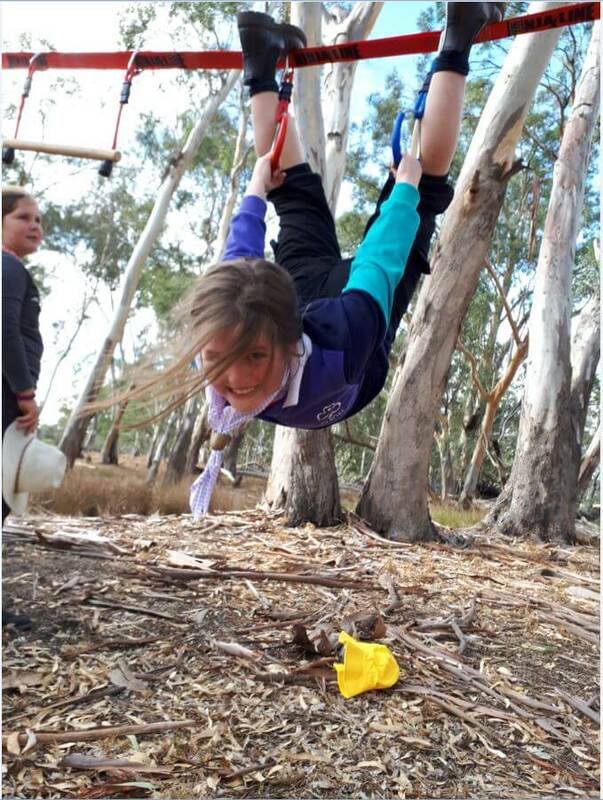 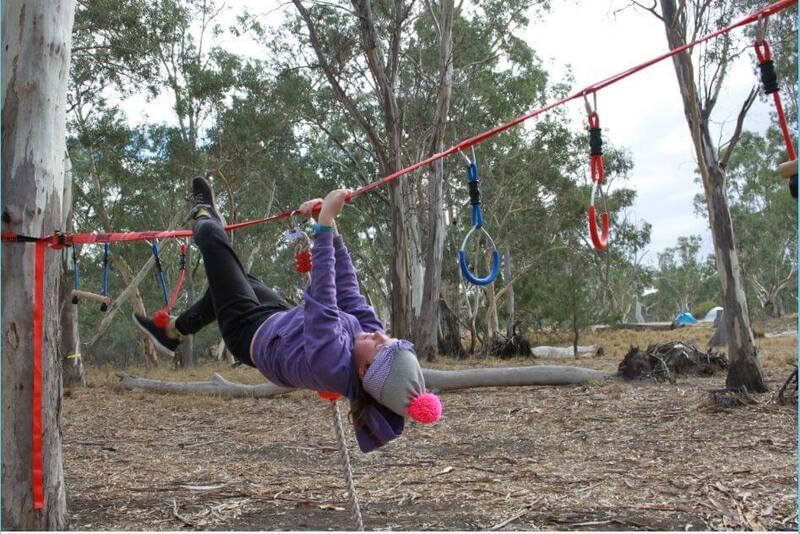 Girl Guides from across the Wimmera Region celebrated 50 years of the camping at Arura last weekend! 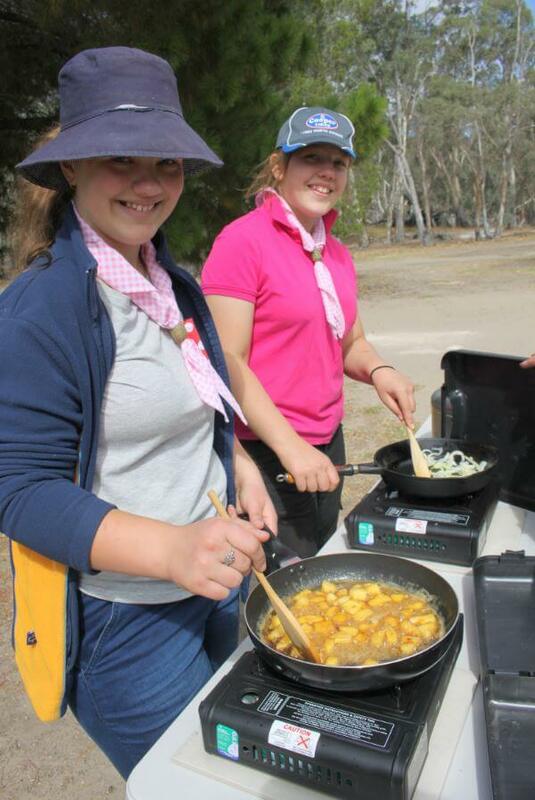 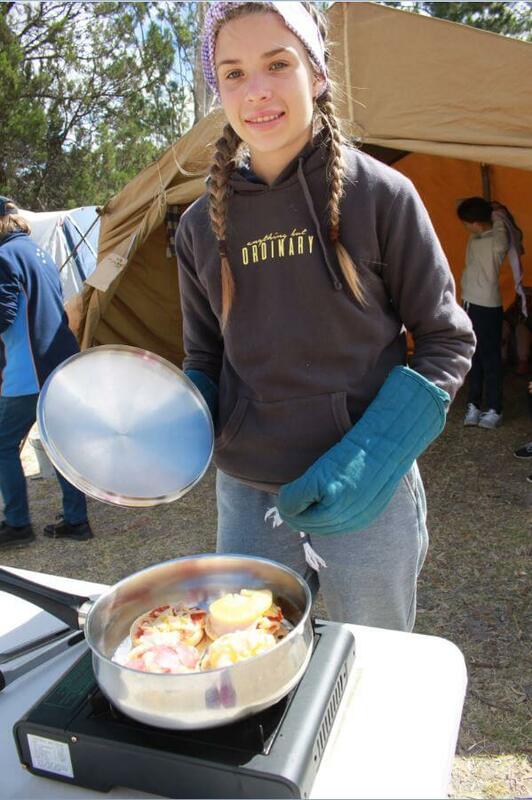 The girls tested out their camping skills, worked hard putting up tents and planned and cooked their own meals. 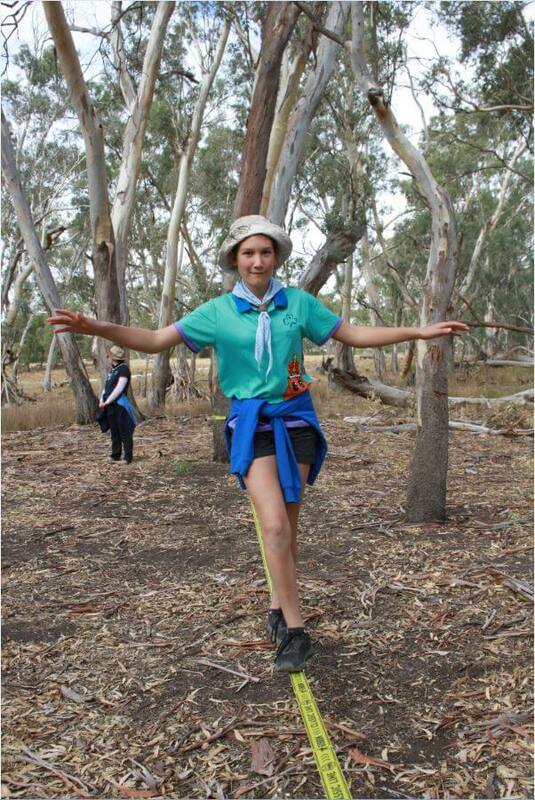 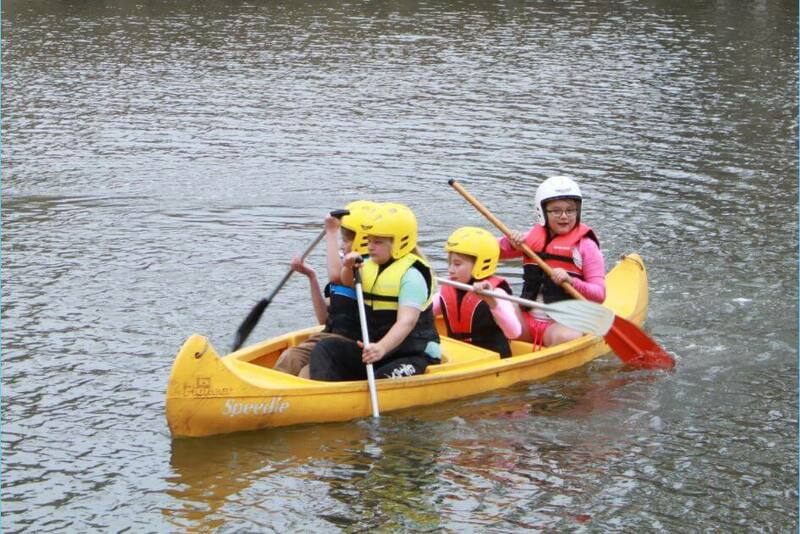 They also took part in a variety of outdoor activities including canoeing and slacklining. 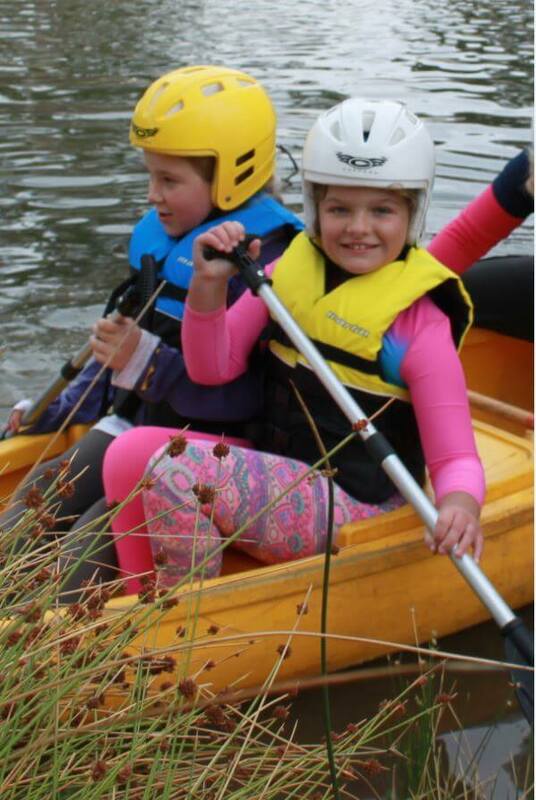 A big thank-you to the Horsham Sports and Community Centre and Wimmera Outdoors for helping to purchase extra kayaks for the campsite. 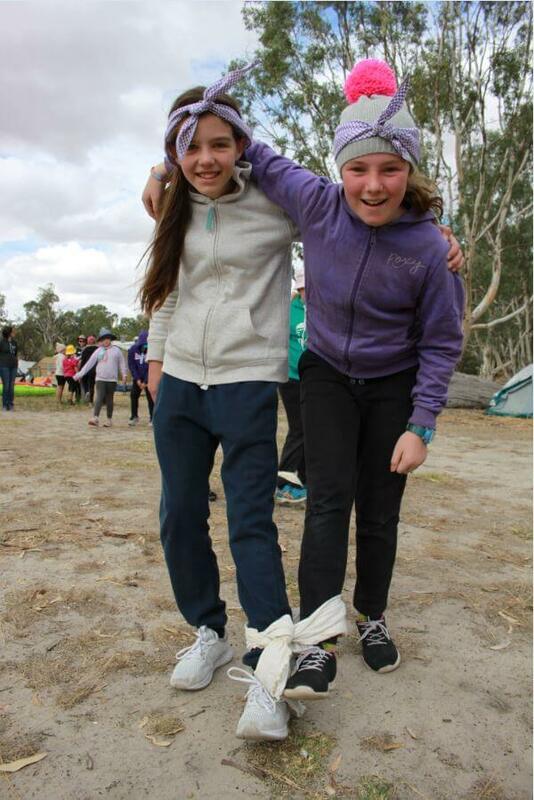 Check out some of the highlights!